The Right Lawyer. The Right Defense. Former prosecutor, Brian Fishman, founded the Fishman Firm with the goal of providing unparalleled legal representation to individuals in Philadelphia and the surrounding counties charged with criminal offenses. 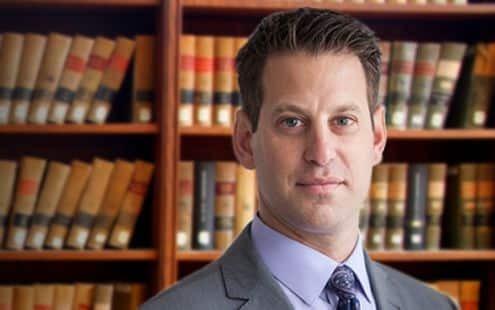 Whether you’re a college student charged with possession of drugs, a local resident arrested for DUI, an individual arrested for sexual assault, or a convicted felon charged with firearm charges or possession with intent to deliver, Brian Fishman has the knowledge, the experience, and the resources to obtain the best possible results in your case. Contact him today. Brian Fishman has been practicing law in Philadelphia for over twelve years. His practice has been dedicated almost exclusively to criminal law although he also handles personal injury, civil right matters and family law cases. Brian has been admitted to practice in both Pennsylvania and New Jersey and in federal court in the Eastern District of Pennsylvania. Brian received his undergraduate degree from Cornell University in Ithaca, NY where he studied Psychology. In 2014, Brian reached a milestone in his career and opened up his own law practice, the Fishman Firm, LLC. As a criminal defense attorney, there is no one better than Brian Fishman! Hopefully we’ll never need him again but if so I wouldn’t think twice about using him. I wouldn’t hire another attorney for a Philadelphia criminal matter after working with Brian Fishman. If you ever find your fate in the hands of the court, do not hesitate to call him! If you need a lawyer to fight for your rights without questions, nobody is better than Brian. This guy is one attorney that will fight your case as you was his family member. I would never hire another lawyer. You won’t regret the decision to hire Brian Fishman. Brian Fishman is the BEST lawyer to choose if you are looking for a top notch criminal defense attorney. I would highly recommend Mr. Fishman for any type of legal representation that is within his field. BRIAN FISHMAN is the man you want if you want the job done right and want a great outcome. My husband and I would recommend Brian to anyone that needs a good trustworthy attorney! From our first conversation I was at ease after talking with Brian. I would recommend him to anyone at anytime. If you are in need of a hard working criminal defense attorney, you’ve found him! 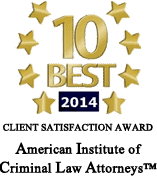 Unparalleled criminal defense services and legal representation to persons in Philadelphia and the surrounding counties charged with criminal offenses. As a former Assistant District Attorney, Brian tried hundreds of cases in Pennsylvania’s Municipal Court, Juvenile Court and the Court of Common Pleas. If you’ve been charged with a criminal offense, injured in an accident, or had your civil rights violated, contact Brian immediately for a free consultation. For over twelve years. Brian has been dedicated to criminal law, but he also handles personal injury, civil right matters and family law cases. 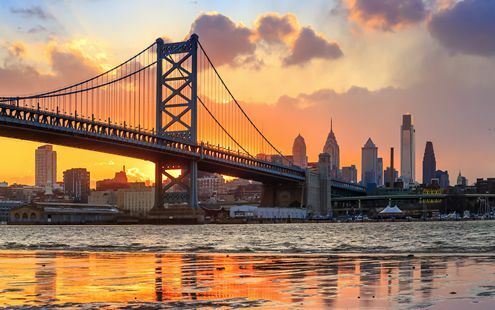 NEED A CRIMINAL LAWYER IN PHILADEPHIA? If you or a loved one has been charged with a crime, injured in an auto accident, or had your civil rights violated, contact The Fishman Firm today for a free consultation.